Targets are those who have already invested and has experience in stock market. Suitable for those who have "Zero" knowledge of Stock Market. 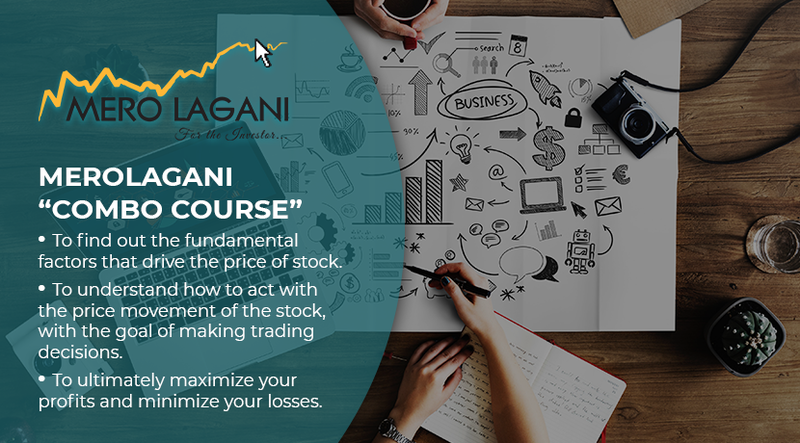 Merolagani "Combo Course" of both "Fundamental & Technical Analysis" will provide you with a complete & comprehence Share Training Course.